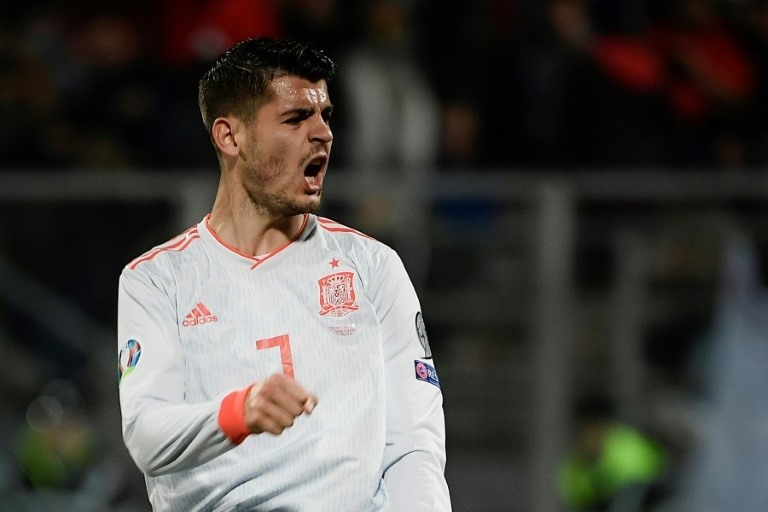 TA’ QALI, Malta — Alvaro Morata’s remarkable revival continued on Tuesday as he scored twice for Spain in a 2-0 victory over Malta. He has five goals in six games, his best return since September 2017, and has strengthened his case for a position that has proved so troublesome for Spain. Malta lie 182nd in FIFA’s world rankings, between Liechtenstein and Macau. Their win over the Faroe Islands last weekend was their first in 17 matches and only their second in almost four years. In the end, this was comfortable victory for Spain, who have three wins from three since they missed out on the Nations League semi-finals last year by losing consecutive games to England and Croatia. Luis Enrique was absent for "personal reasons", so his assistant Robert Moreno was in charge on the touchline.